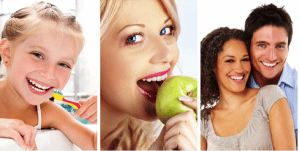 Oral health is an integral part of your overall wellbeing. So it is something that should be given proper attention. Prevent Dental Suite is focused on working with you to maintain your oral health over the long term. Your comfort and concerns are important to us. At Prevent Dental Suite you should feel completely relaxed while in our care knowing that your care is always our priority. At your very first appointment with us, we will discuss your medical history and any dental concerns you may have. Following this, we will carefully examine your dental health. The examination may include digital radiographs (X-Rays), photographs and plaster models of your teeth. In consultation with you, we will ensure you receive the dental care best suited to your overall health needs. Our beliefs on long-term dental health can and will benefit every member of your family, from infants to the elderly. By providing care and services for your whole family, Prevent Dental Suite ensures a lifetime of dental health and beautiful smiles. 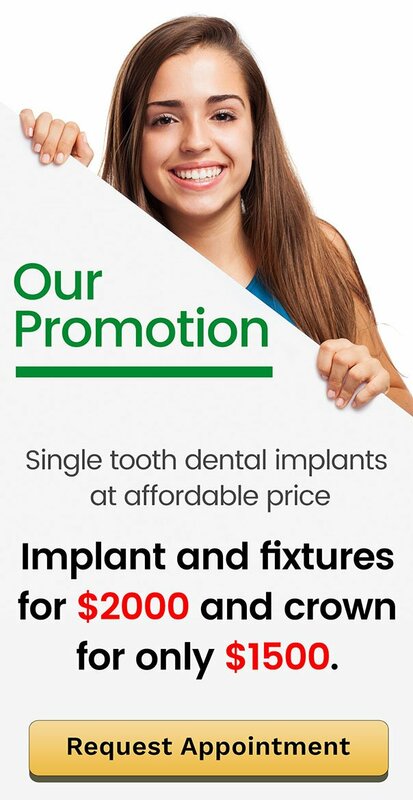 If you need any dental services, schedule an appointment with us today by calling us at (07) 3886 2428 or simply book your appointment online.